A quick view of the most influential metrics in Mid-Cambridge. A high-density, residential area, Mid-Cambridge is home to around 13,000 lively people. Surely, all of these residents are looking for a place within close proximity to everything they need. Luckily, beautiful scenery covers the area with the neighborhood's many parks and recreational areas. Additionally, this neighborhood is just a short distance from other popular neighborhoods and areas as well. It's no surprise as to why Mid-Cambridge is a desirable location to live. View our selection of available properties in the Mid-Cambridge area. 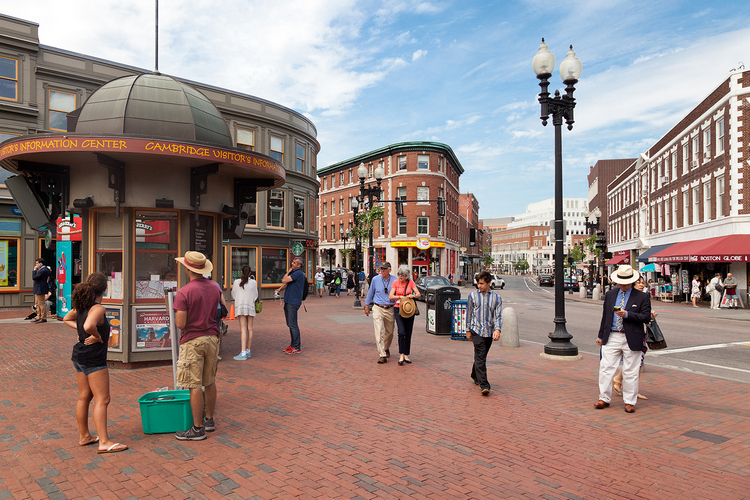 Check out the latest demographic information available for Mid-Cambridge. Learn more about schools near Mid-Cambridge complete with ratings and contact information. Browse through the top rated businesses in the most popular categories Mid-Cambridge has to offer.